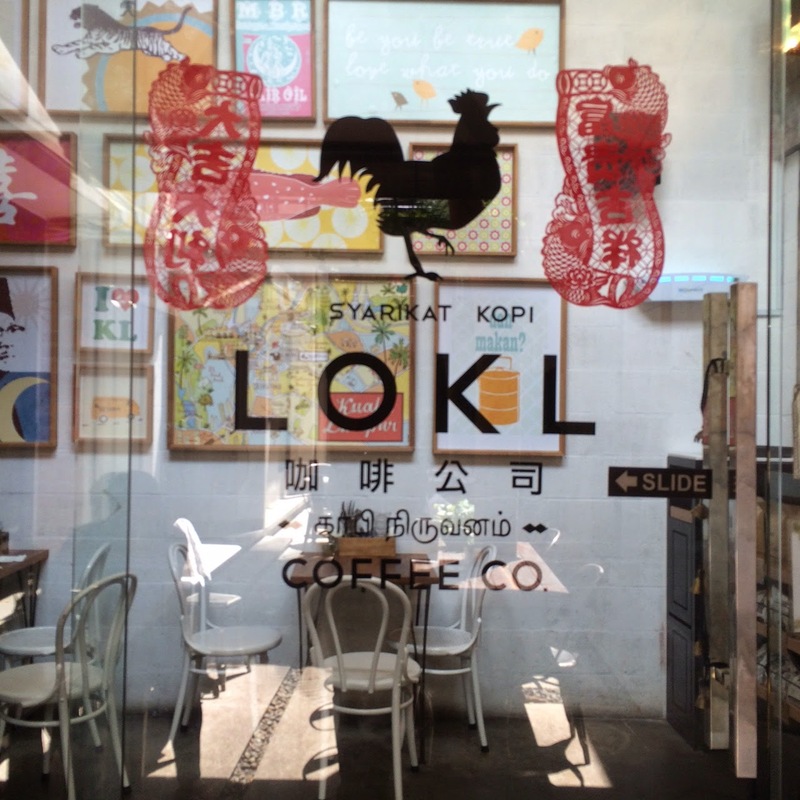 It has been a while since our last trip to LOKL Coffee. You know, if there's an award for the most improved cafe, I'll definitely give it to LOKL. The last I went, the food was alright - it wasn't that bad, nor was it the best. 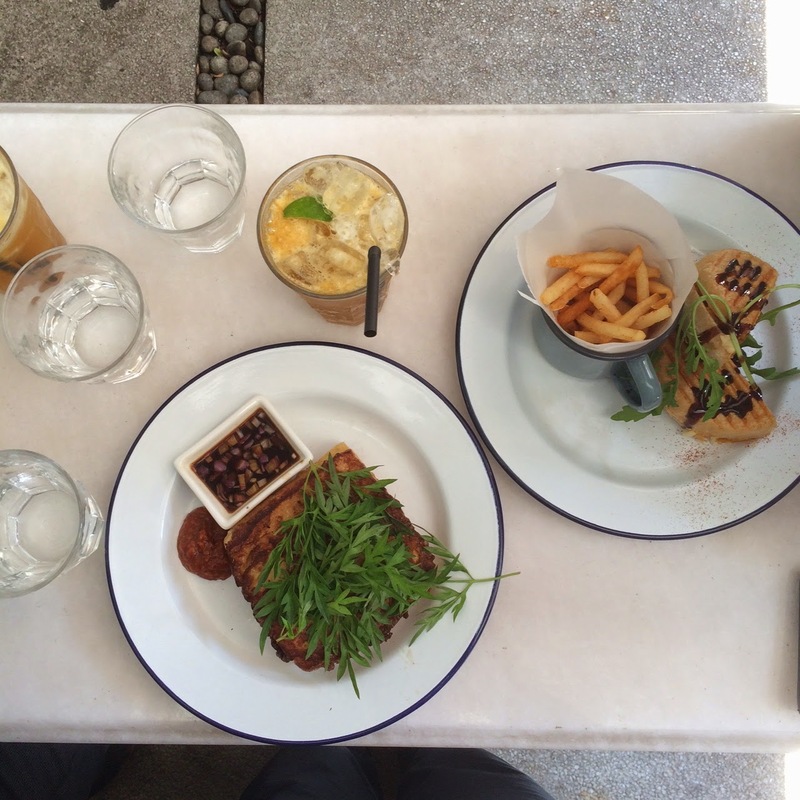 The brainchild of popular TV personality Cheryl Samad and her husband, the cafe has some pretty exciting menu. I had the Hainanese Meatloaf (RM20.90). 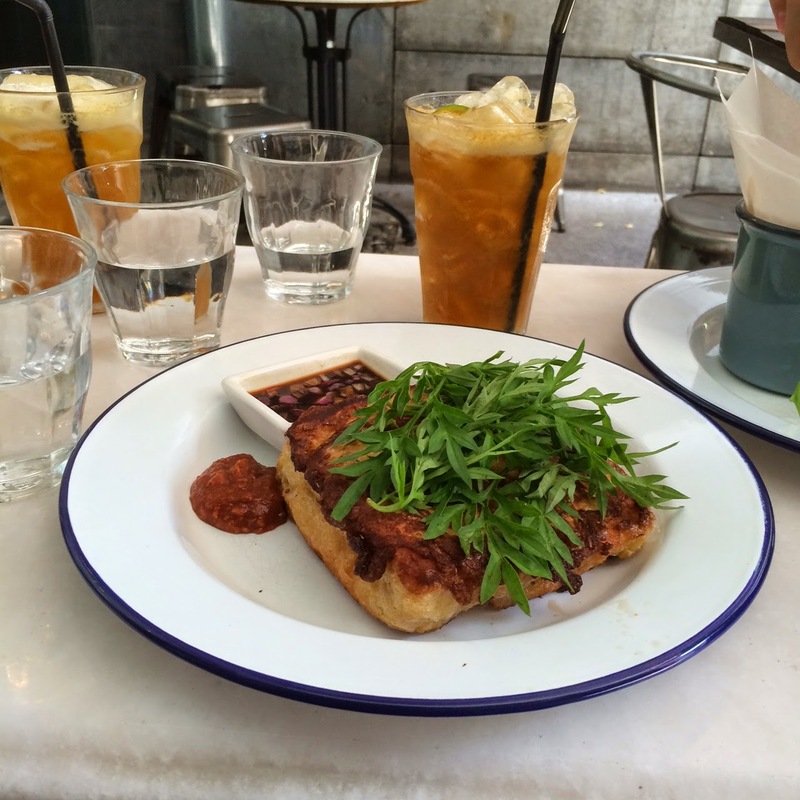 It's egg-dipped bread stuffed with chicken and prawn, topped with local herbs. 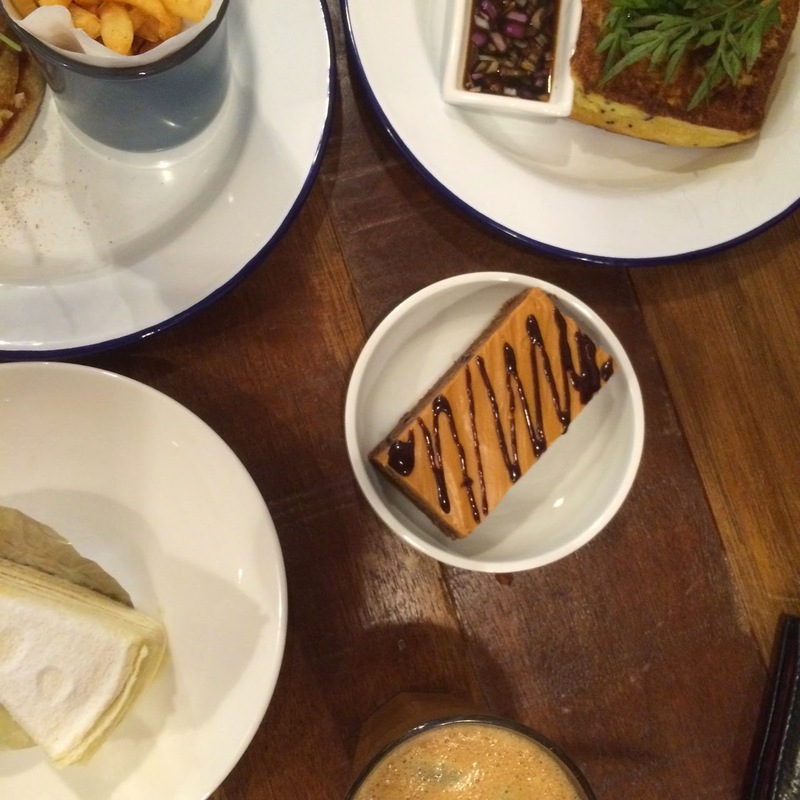 What's unexpected was the sambal and sambal kicap on the sides. Now that's a unique combination. But I still had mine with the Heinz Chilli sauce. A friend had the Havana Burger (RM25.90). Portion a bit small for such price, but he loved it! 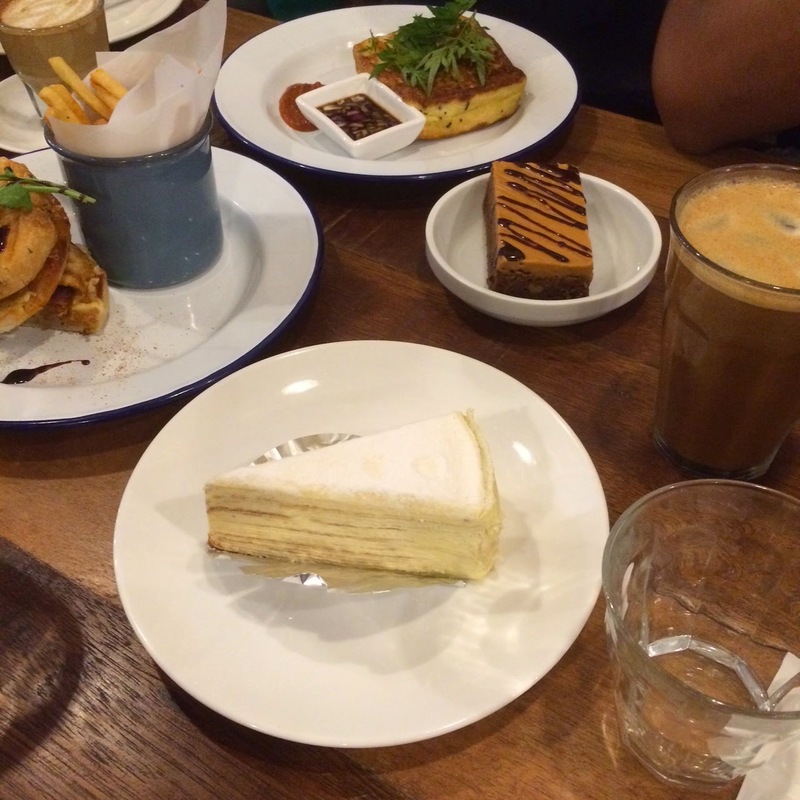 If you still have some space in your tummy, the cakes in LOKL is a must-try. My personal recommendation: Brownies (from RM8) and Caramel Crepe. If you're in need of some serious sugar fix, get both! 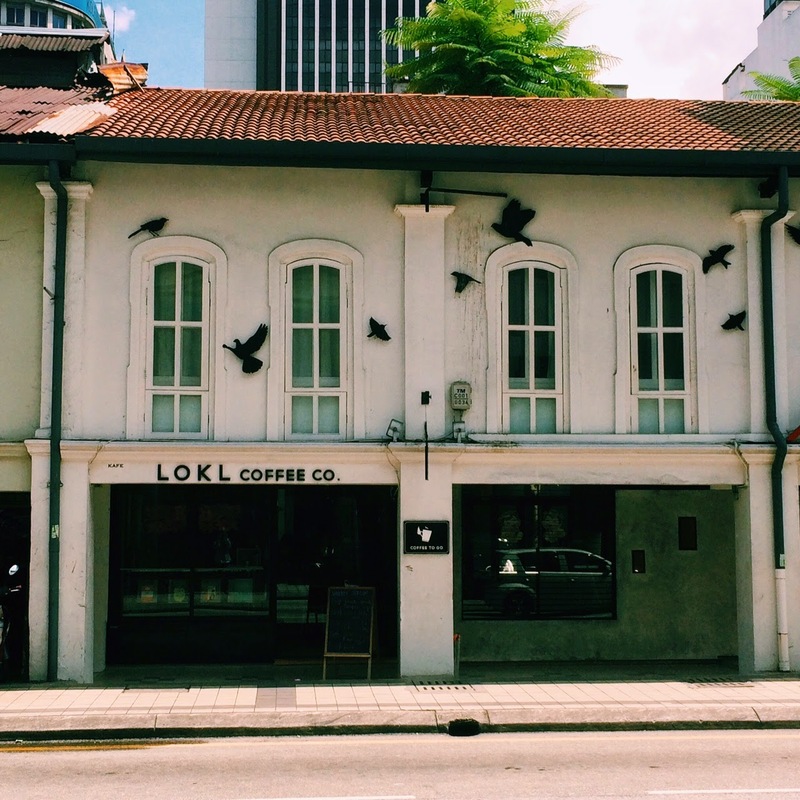 So if you're feeling like exploring this side of Kuala Lumpur, have a nice cuppa with some great food and desserts, LOKL is a great place. A bit pricey considering the area of the cafe and portion, but for some great food, why not? INFO: LOKL, 30 Jalan Tun HS Lee, KL. Tel: 03-2072 1188. Visit their website.